Findings have implications for treatments of cancer or neurodegenerative diseases. Natural products play an invaluable role as a starting point in the drug discovery process, and plants and animals use many interesting biologically active natural products as a chemical defense mechanism against predators. 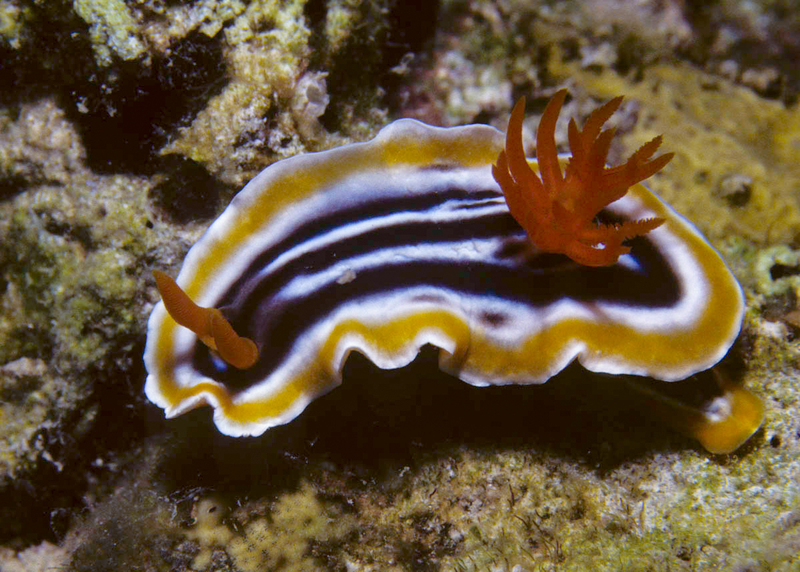 Among marine organisms, many nudibranch gastropods are known to obtain toxins from what they are eating, such as sponges. Researchers at University of Queensland found nudibranchs to be were selective in which toxin they stored up. A particularly toxic compound called Latrunculin A was the chemical of choice to be stored. Even the smallest amounts of the compound has been shown to kill brine shrim bit more interesting it was also more toxic to cancer cell lines than other compounds found in sea slugs. The precise mechanism by which the nudibranchs sequester such a potent compound from sponges without disrupting their own key physiological processes is unclear.